that is only a penny a print! Do store pickup to save on shipping. NOTE will NOT work on APP must use website. My favorite freebie is back. 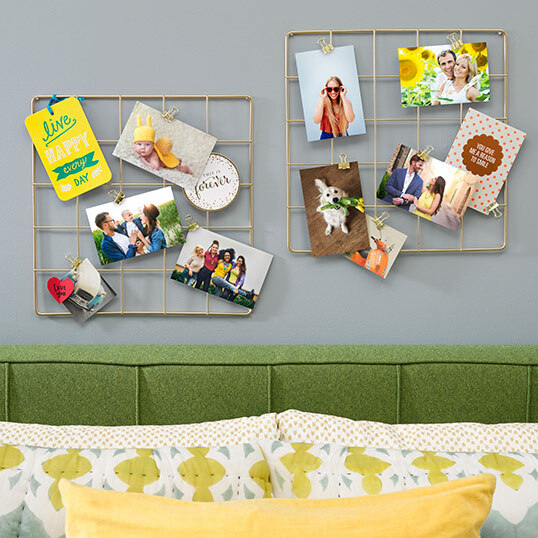 I love Walgreen's free 8"x10" Photo Print deals. I always grab this freebie! 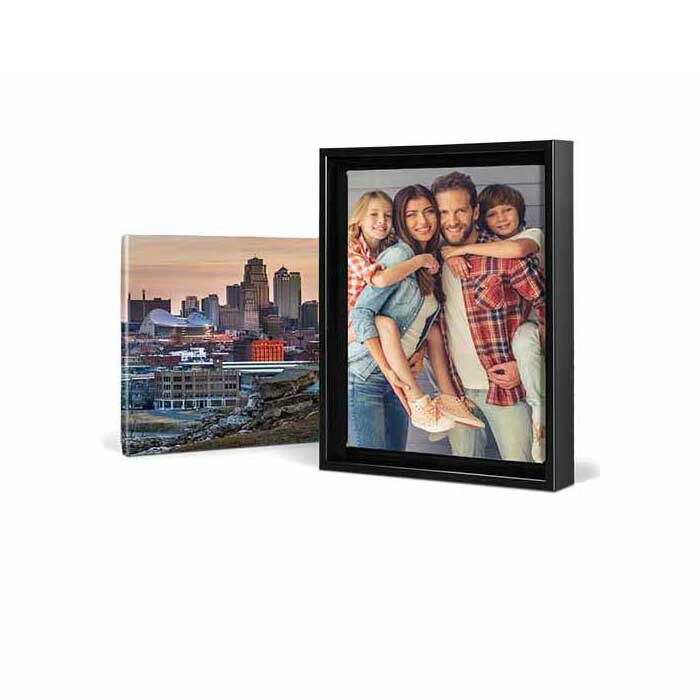 These make a great gift too when you combine with a photo frame! SELECT THE 8X10 SIZE AND CLICK CREATE. I BELIEVE IT ONLY WORKS ON GLOSSY. 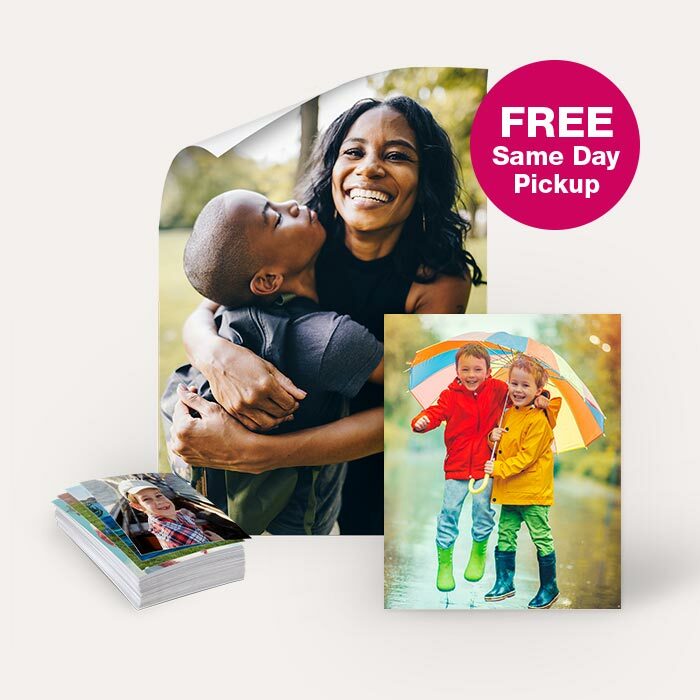 Grab a FREE FREE 5×7 Custom Folded Photo Card at Walgreens with code: FREECARD be sure to go through the website NOT the app. NOTE work on singles NOT the 20 packs Choose your design and upload your photos. Would be a great gift! Do store pickup to save on shipping if available. I had to do ship to store to get mine OFFER for today ONLY 3/23/19. 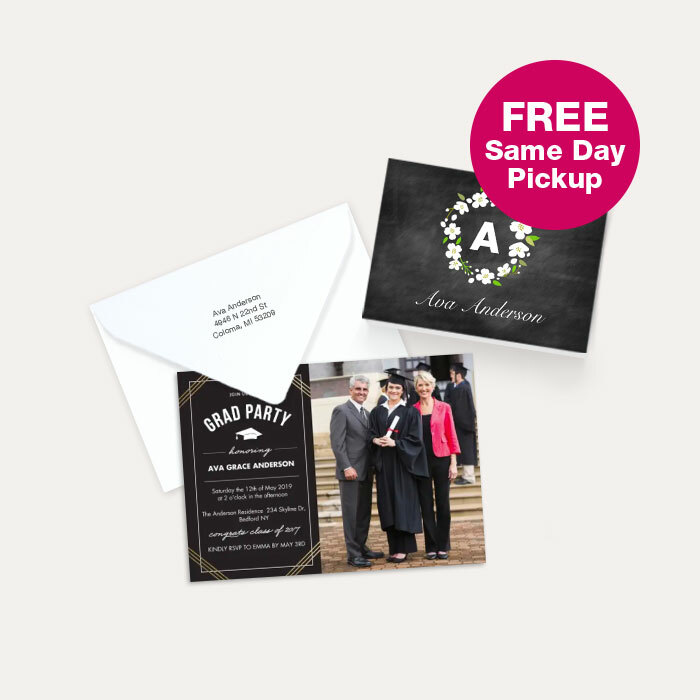 PS I love these Walgreen's Photo freebies! 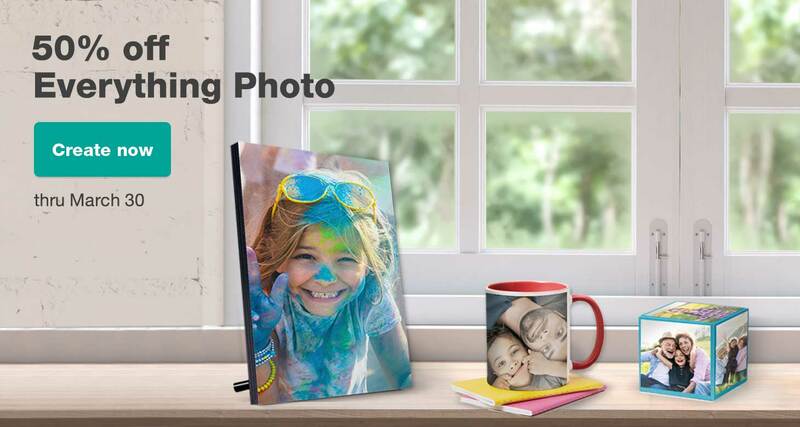 16"x 20" Canvas Print $17.50 11" x 14"